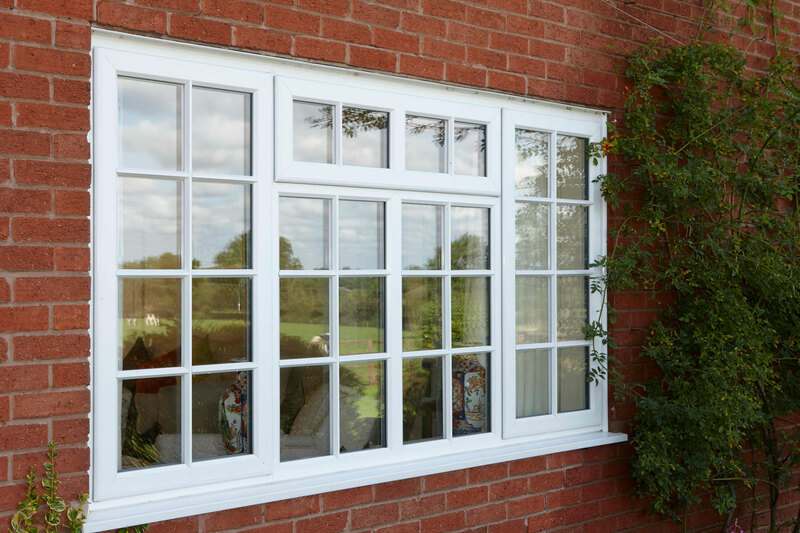 All of our PVCu windows are manufactured using the Rehau Total 70 system which comprises of a range of multi-chambered profiles that have been specifically designed to meet the needs of a range of different property types. 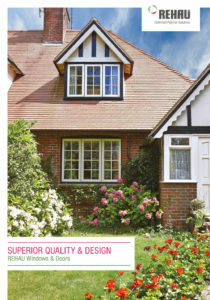 Casement and Tilt & Turn windows are available in 2 designs, Rehau Total 70C which is a chamfered style profile and Rehau Total 70S which is the fully sculptured style profile. 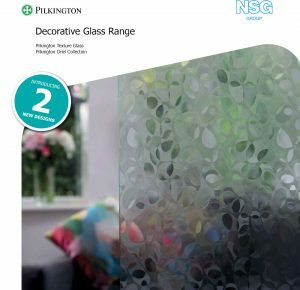 Both profile designs are available in a range of colours including over 20 woodgrain effect laminate finishes and over 150 RAL colours with a smooth finish including PVC White, Rosewood, Irish Oak, Chartwell Green and many more. Hardware may be the last thing fitted, but it’s where the eye falls, the part we most frequently touch and operate, and the aspect by which we judge overall quality. 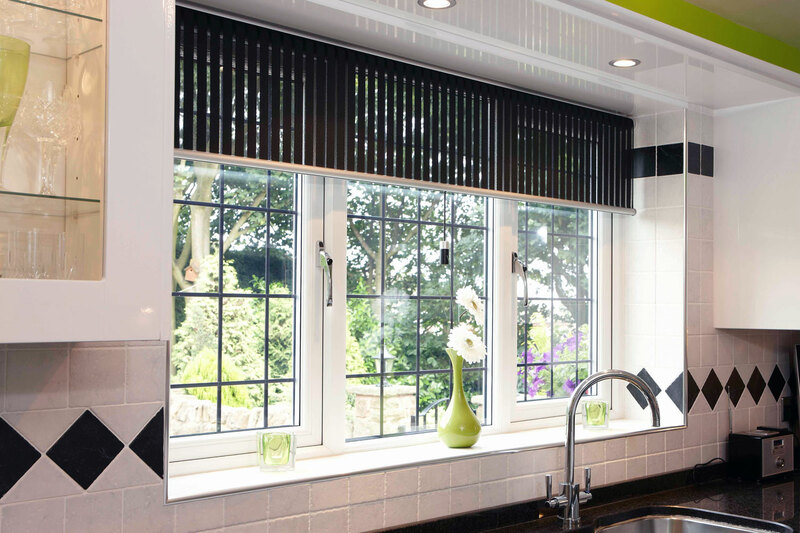 The Connoisseur Offset Locking Window Handle has a classic design with a contemporary twist to create an elegant and stylish window. 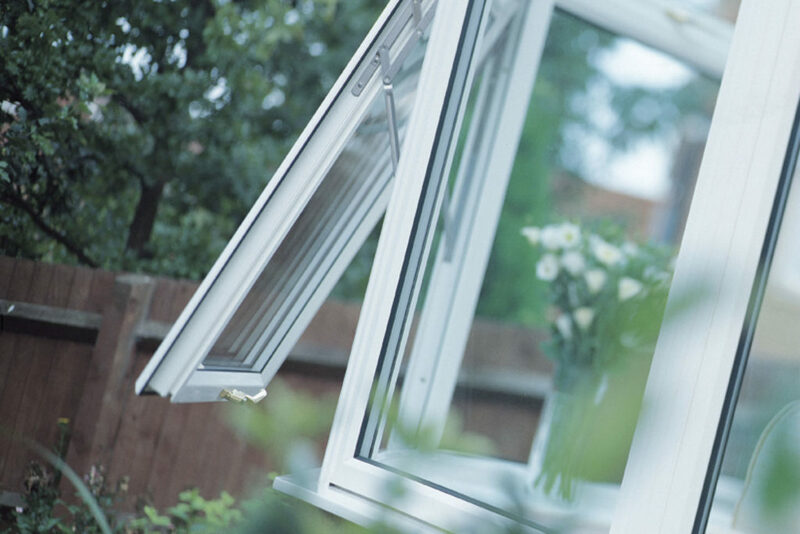 The Offset handle has a curvy design which allows an increased knuckle clearance for greater leverage and easy operation without catching a hand on the window. The button has been ergonomically designed for easy operation; and the long lever gives you a practical handle for turning. 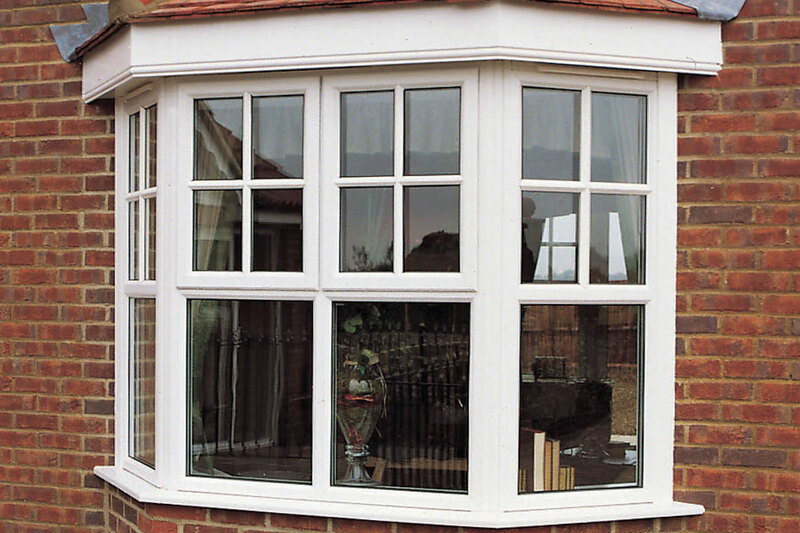 The curvy design helps create an aesthetic looking window and is available as left and right handed. 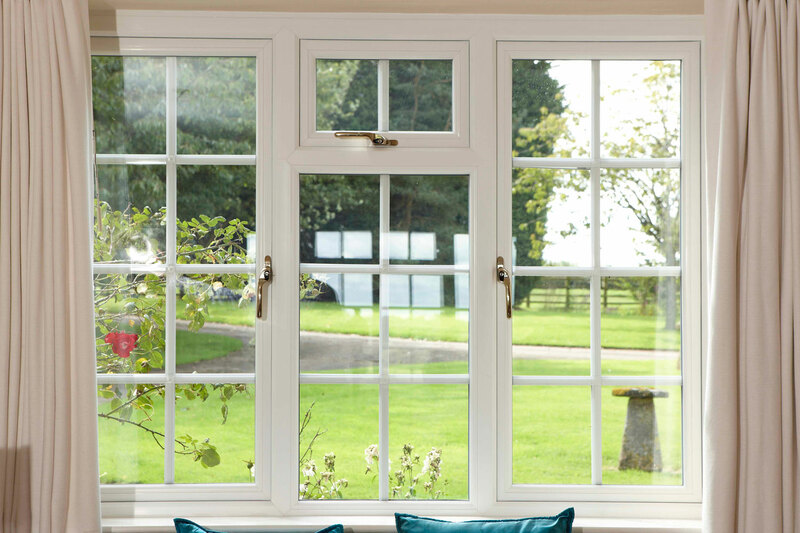 Designed with a heavy duty sprung latching wedge to create a positive click on closing, ensuring the window is locked and giving you peace of mind. This handle has key deadlocking for security and the key clicks into place when inserted and will remain in place when pivoting the lever. For replacing existing handles the 40mm spindle size is ideal as the slotted spindle allows cropping to 5mm increments. 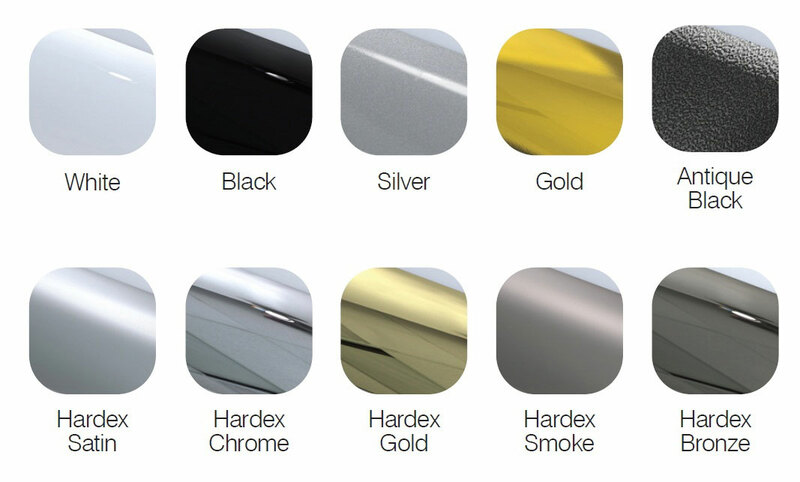 Suitable for PVCu casement windows, the Connoisseur is available in a range of finishes as part of the Perfectly Matching Home range that includes Hardex Chrome, Hardex Satin, Hardex Bronze, Hardex Gold, Hardex Graphite, Antique Black, White, Black, Silver and Gold. We focus on even the smallest details to ensure your home has a full suite of hardware. Alongside stunning looks, our window handles have been tested to the highest technical standards and meet the requirements of PAS 24:2012 and Secured by Design on a number of window systems to confidently ensure the window security performance. 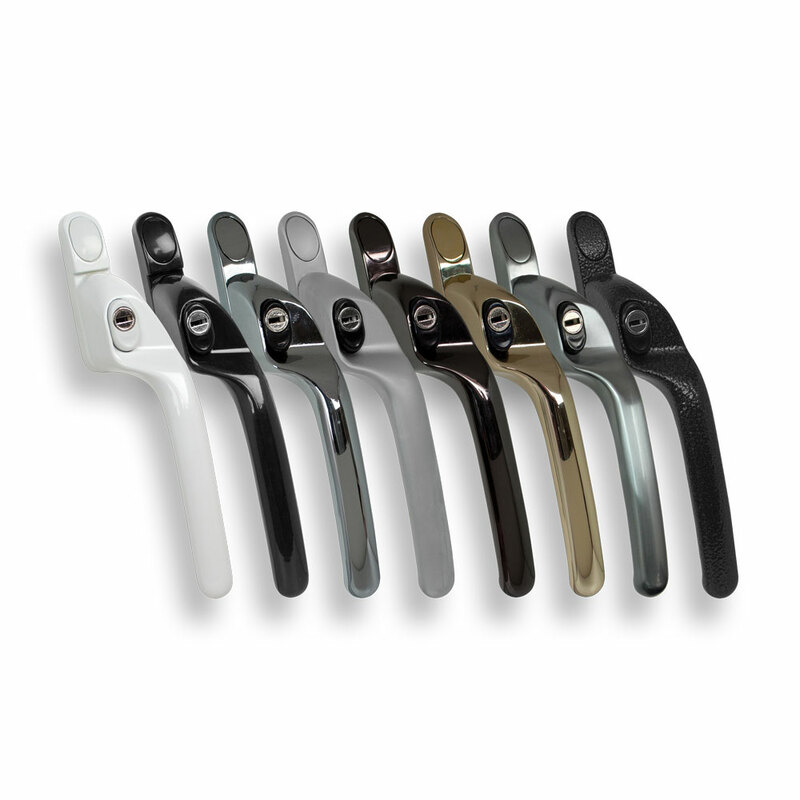 All finishes meet the requirements of BS EN 1670:2007 Grade 5 (480 hours) for Corrosion Resistance to provide the most robust finish for your hardware; and to ensure smooth and consistent performance over time the handle is endurance tested in our test house to excess of 50,000 cycles.